Have you wondered how to reduce your Facebook advertising costs and improve return on investment? Your instincts are right: lowering CPC cost translates into more clicks and sales, with the same budget. SEMgage experts often must explain that making Facebook Ad CPC more cost effective, it depends on a lot of different factors. There is no ONE, definitive answer. We’ve had some clients’ campaigns reach more than 1000 people on Facebook for just $7! It really doesn’t matter how big your business is, you should always be looking for new optimization opportunities on how to reduce your costs and improve return on investment. 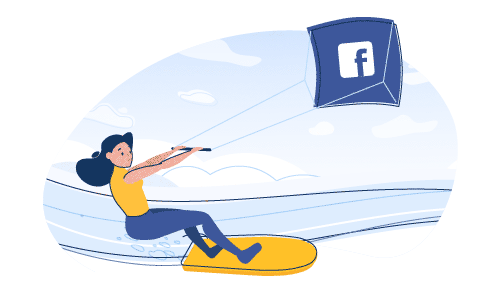 In this post, we’ll give you 5 most useful, concrete tips to lower your Facebook Ads CPC so that you can wring the most from your advertising budget. First things first, try to understand what a Relevance Score is because it directly affects CPC (cost per click). The Relevance Score is the magic number that varies from 1 to 10 letting you know how relevant an ad is to its target audience. A Relevance Score of 1 is very bad; it means that your ads are not relevant to your audience. Facebook will only continue showing it if you pay more. 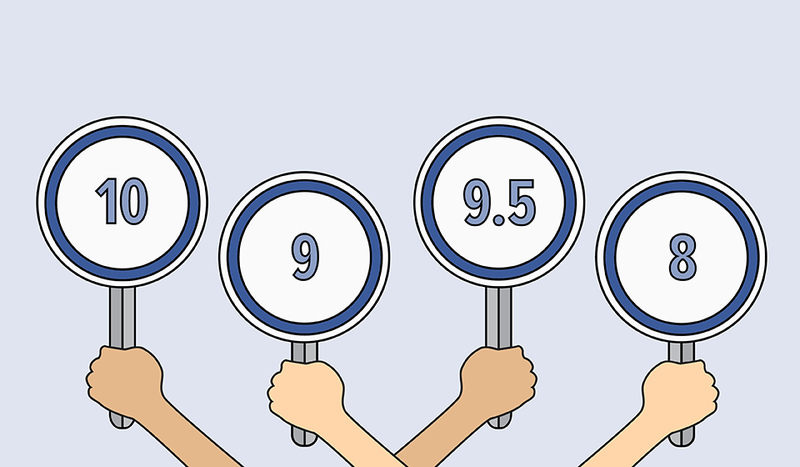 On the other hand, a Relevance Score of 8 or higher means that your ad perfectly matches the audience you target. The components of the Relevance Score are fully based on expected positive and negative feedback. The more positive interactions you expect an ad to get, the higher the score will be. The Relevance Score will be assigned only after your ad has been served more than 500 times. In case you have a low budget, it make take a while before you see the score. How to check your Relevance Score? It’s very easy. Open your Ads Manager, select a campaign and then select an ad set. In the Ads tab you will see the list of ads you launched, each of which will have its own Relevance Score. Be very specific with your targeting; try to narrow your target audience. Think about how your image and message will match with your audience’s preferences. Try showing different ads to the same audience, always test everything. Avoid using offensive and misleading content. Getting as specific as you can with your target audience is one of the most important and useful tips for Facebook ad campaign success. Running campaigns with specific and narrow targeting gives you a recognizable advantage: you know exactly whom you are targeting. This clarity should lead you to create special offers and ads that your audience will be interested in. Moreover, by reducing your target audience you can significantly decrease the competition from other brands that target the same people. In this bidding war, you have to only bid on people you really want to reach. 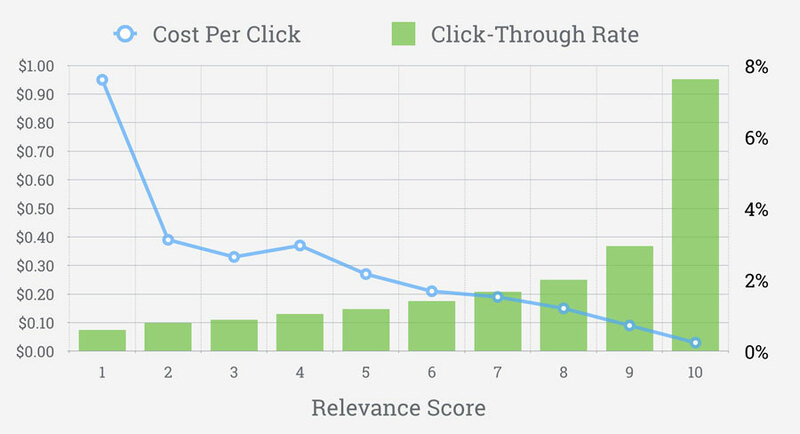 In order to lower your CPC, start focusing on click-through-rate (CTR). Increasing CTR increases the Relevance Score because Facebook recognizes that your audience is responding to your offer. It’s a match! A huge problem with running Facebook Ads campaigns is overlapping audience issues when you promote different ad sets to the same audience. The larger the overlap, the worse your campaigns will perform, and the higher CPC you will get competing with yourself. More alarming, the higher CPC you will get competing with yourself. 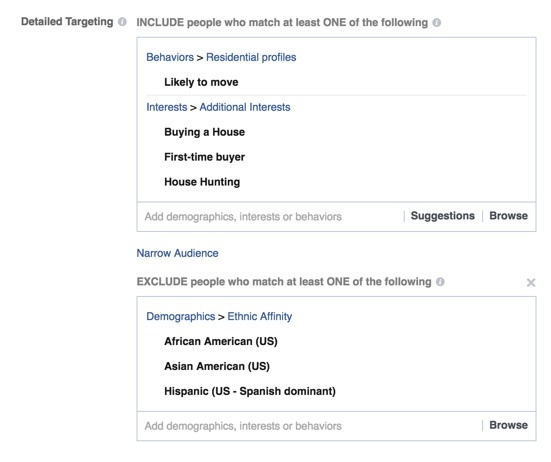 Don’t waste your money fighting for the attention of the same audience: use Facebook Audience Overlap tool to check if audiences are overlapping significantly — and, if they are, mutually exclude those audiences to avoid bidding against yourself. Click the Tools drop-down menu and chose Audiences. After that, click the Actions tab and choose Show Audience Overlap. You can select multiple audiences to compare and see the percentage of overlapping users between these audiences. Did you know that having Facebook conversion tracking set up accurately will help you lower the CPC of your ad campaigns? 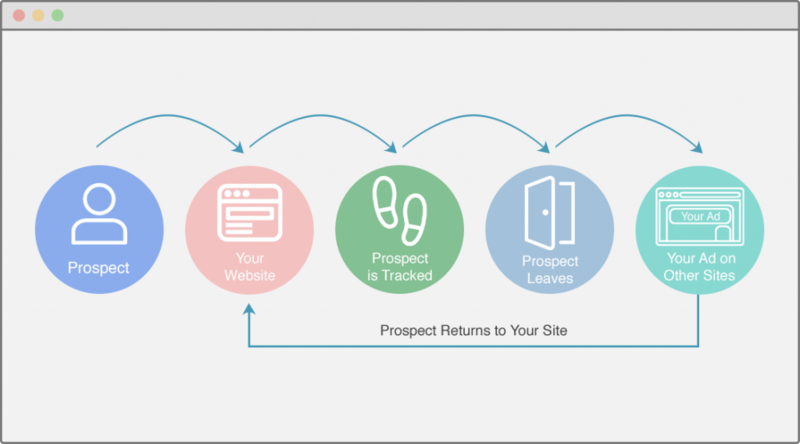 Conversion tracking isn’t just about measuring your return on investment, in reality it helps you increase the revenue you generate from your Facebook Ads — the primary goal of any advertiser. And Facebook makes conversion tracking incredibly simple with Facebook Pixel. Once installed, the Facebook Pixel acts the same way that Google Analytics code does — it goes to all of your pages and helps you track anything you want in addition to being able to create any audience you want. Just an interesting fact for you to know — Facebook Remarketing Ads generate 3 times more engagement than regular Facebook Ads. If you have Ecwid’s Facebook Store, the new Pixel integration allows you to set up the Facebook pixel without coding and target right prospects and advertise to previous site visitors. Start implementing these useful tips today to see how much your Facebook Ads costs change tomorrow. 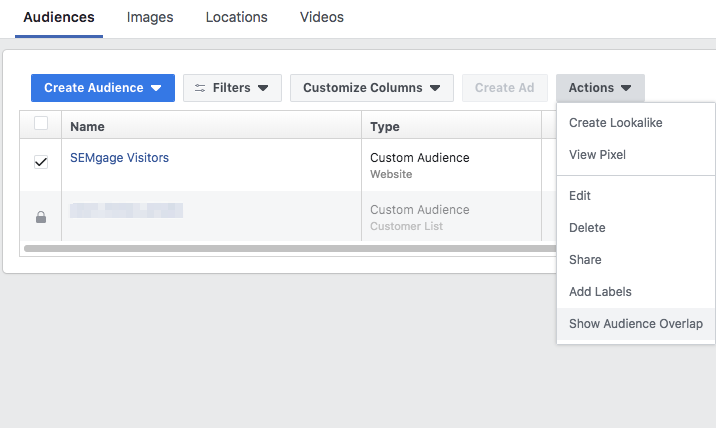 There are a lot of factors that can affect Facebook Ads costs, including your audience targeting, bidding strategies, conversion tracking, and Relevance Score. Knowing how to improve them arms you with essential tools that will help to preserve your advertising budget.